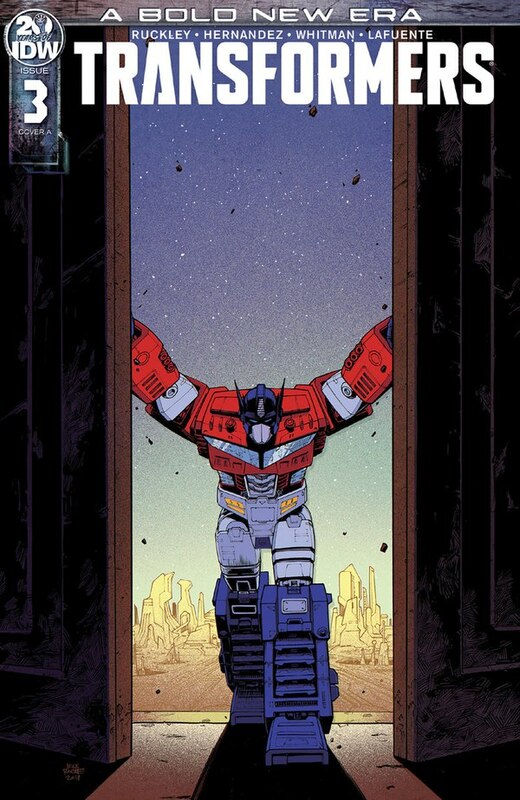 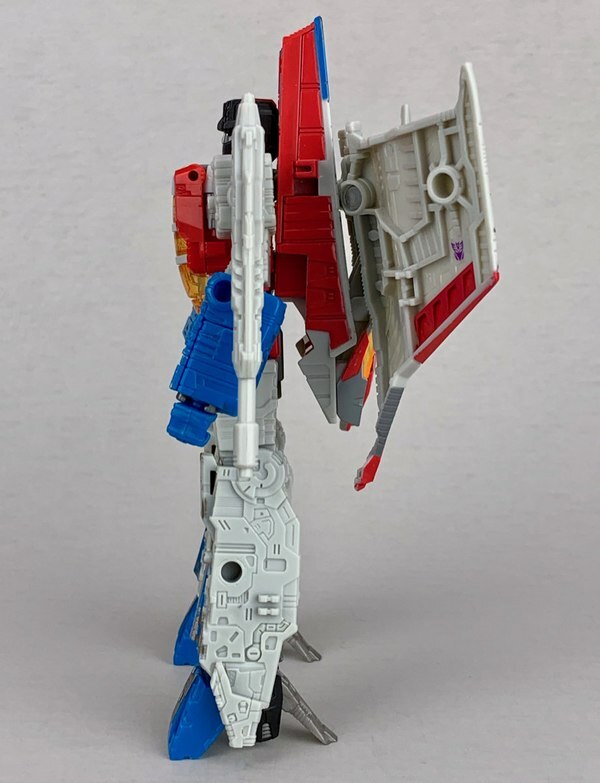 ...that being, technically, his entire chest. 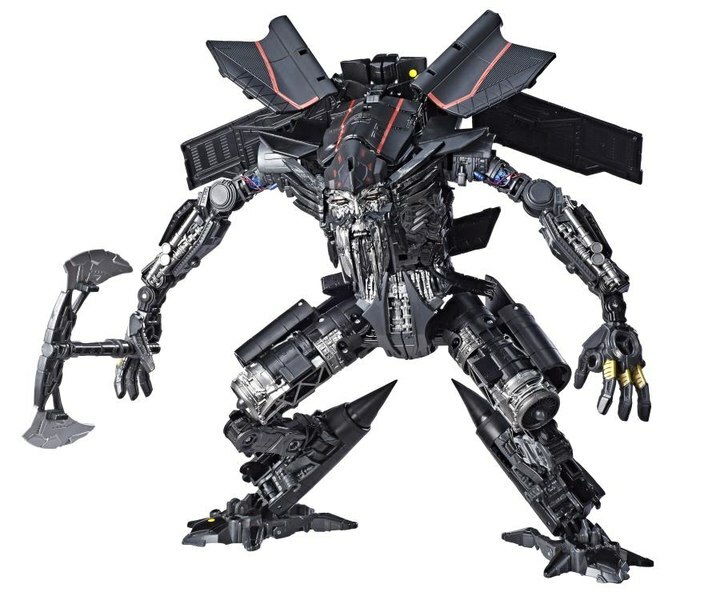 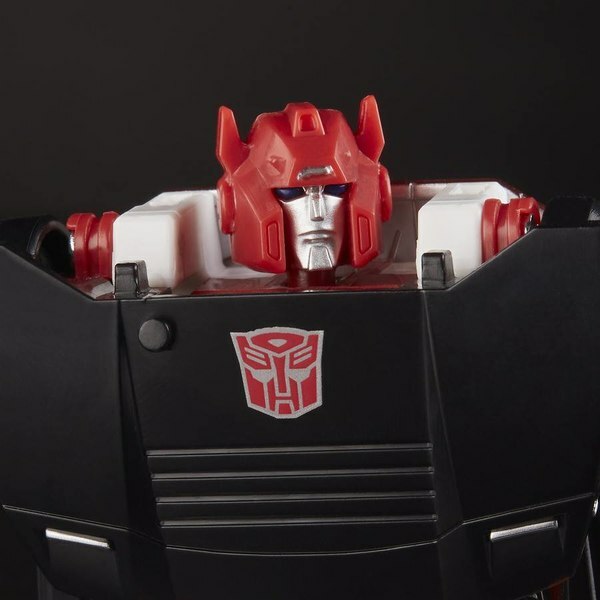 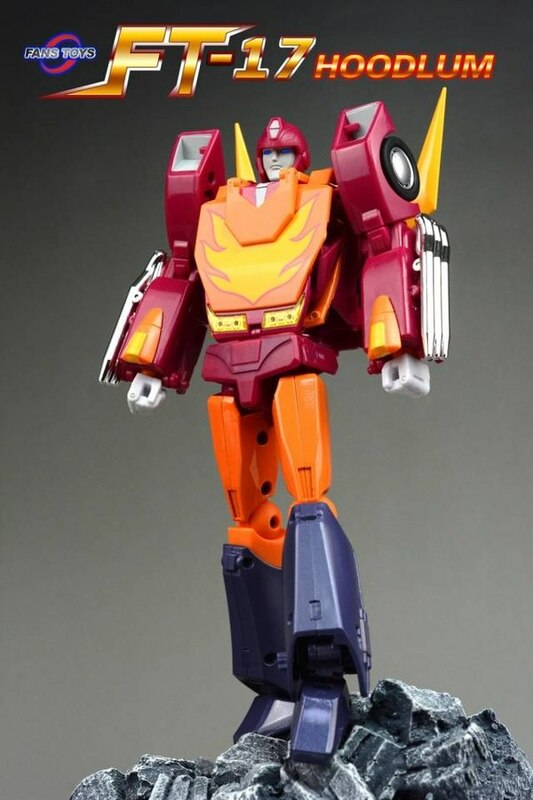 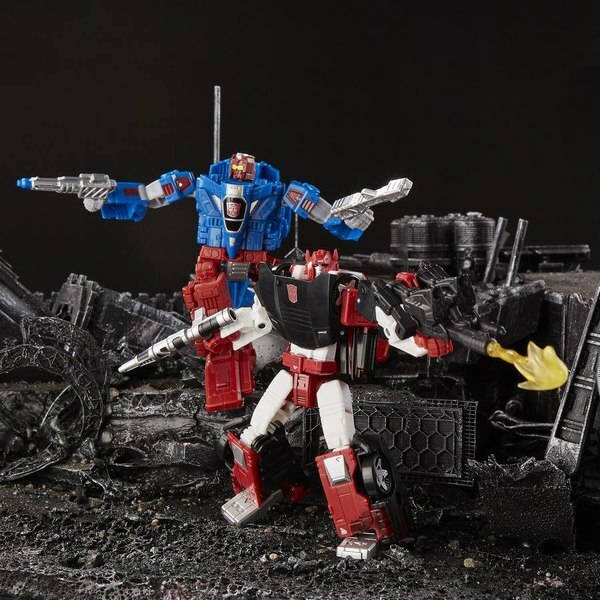 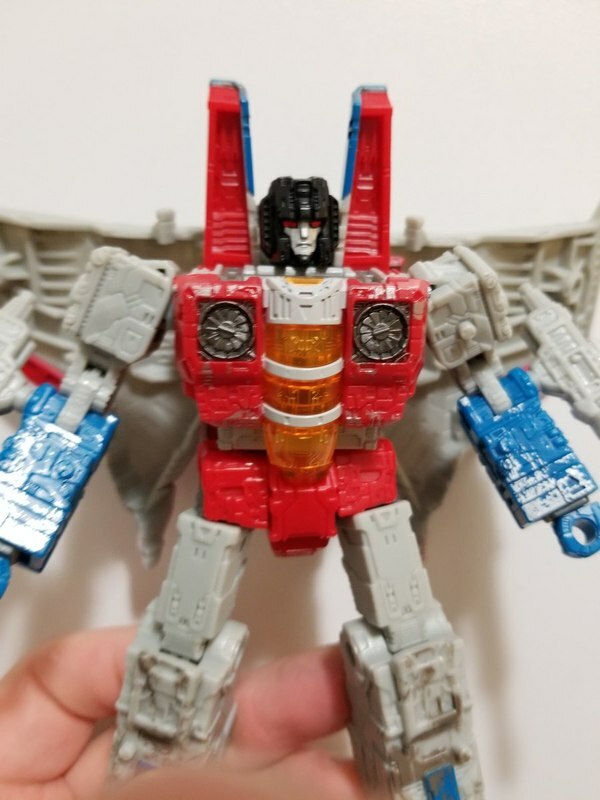 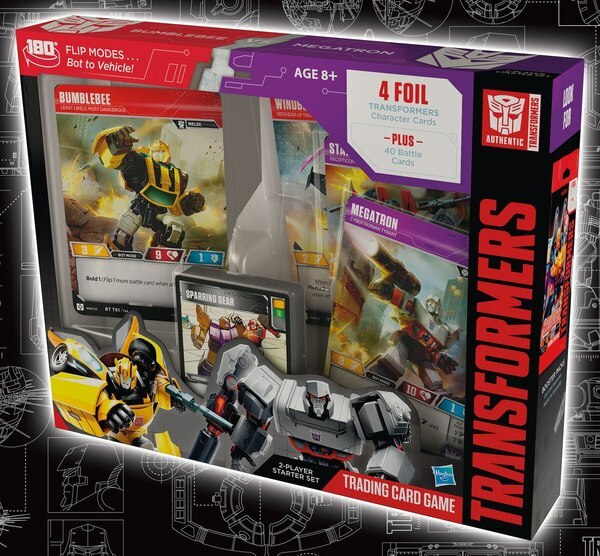 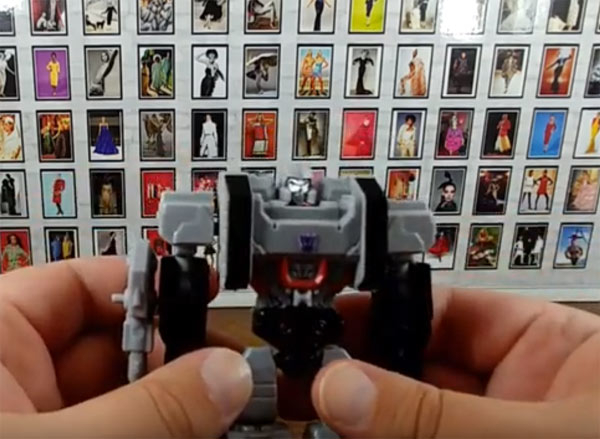 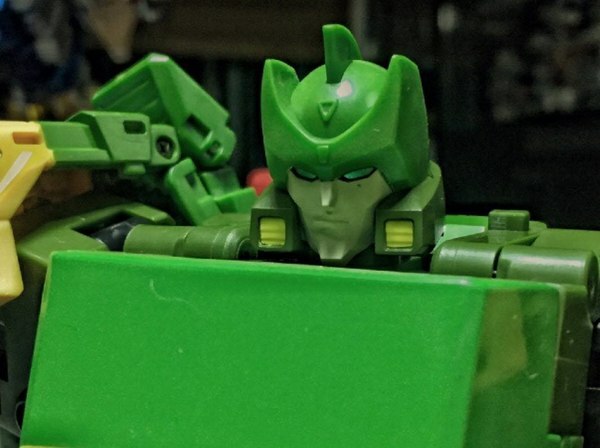 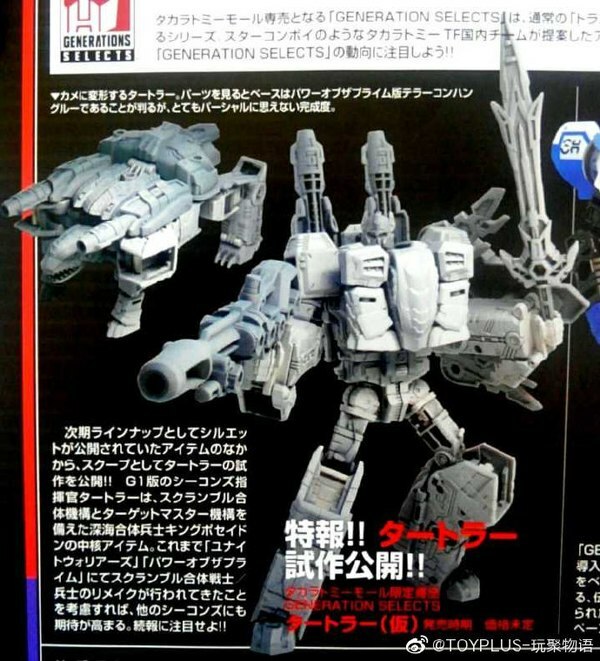 Reports on the first run of Siege Voyager Starscreams were pretty vocal about how easily the entire chestplate could be removed, and it seems that this is something that was realized by Hasbro mid-production. 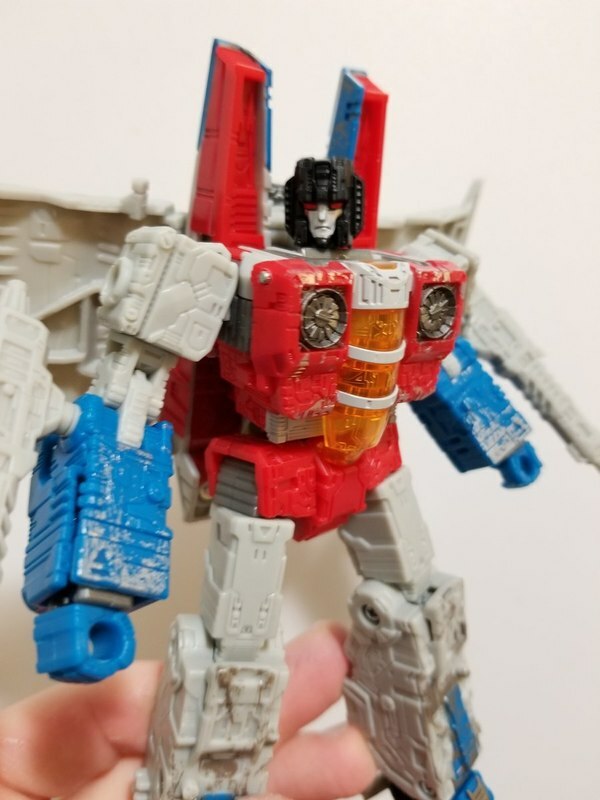 Twitter user @SephStoryteller has posted images of their copy of the mold which has pins where there were obviously supposed to be pins on the figure. 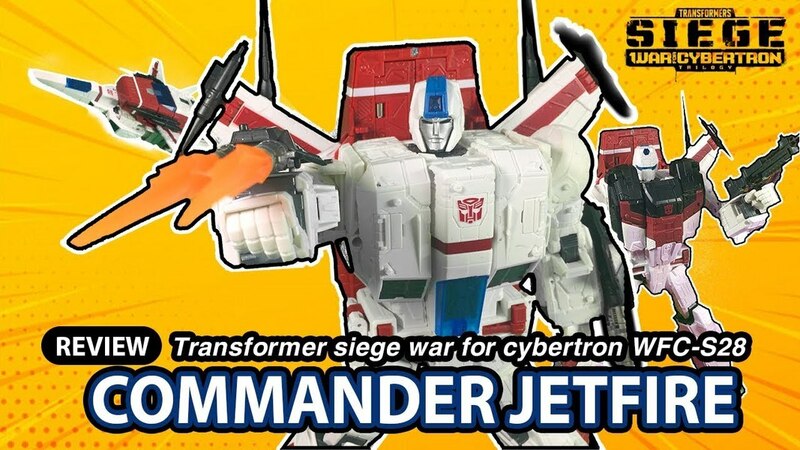 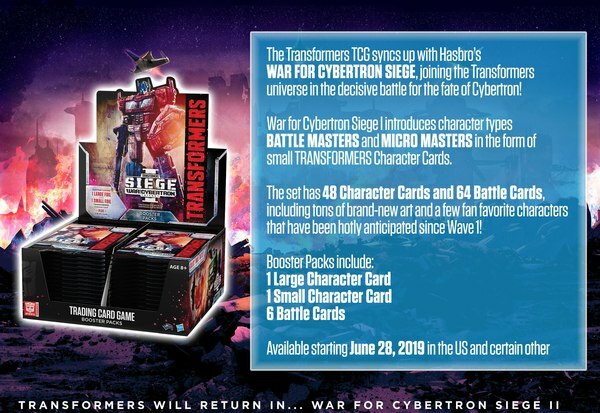 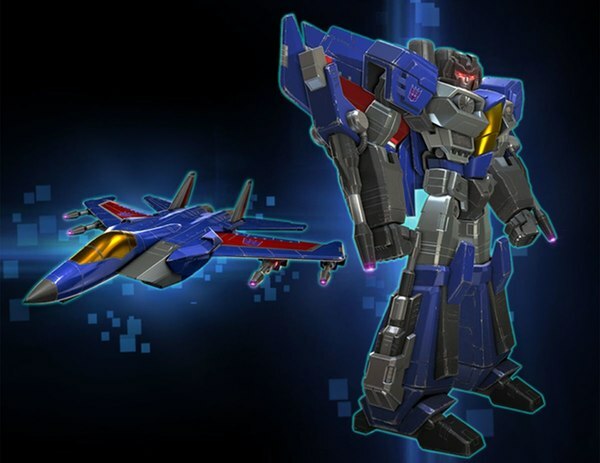 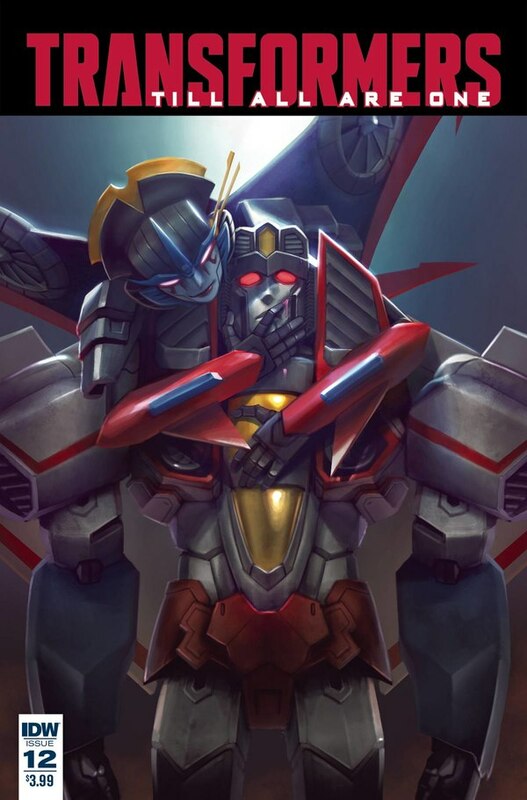 If this would mean the difference between a sale and a pass to you, make sure you examine your potential Siege Starscream closely in the store! 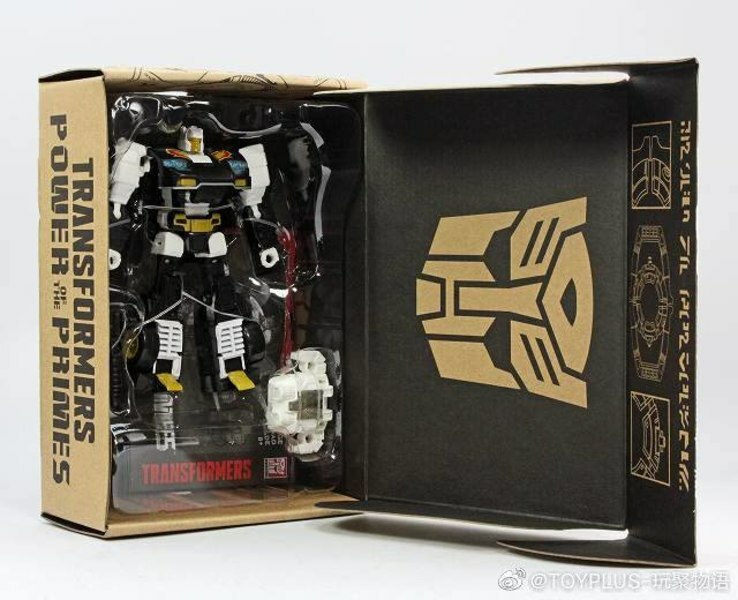 I won't get happy about this until I see it in hand. 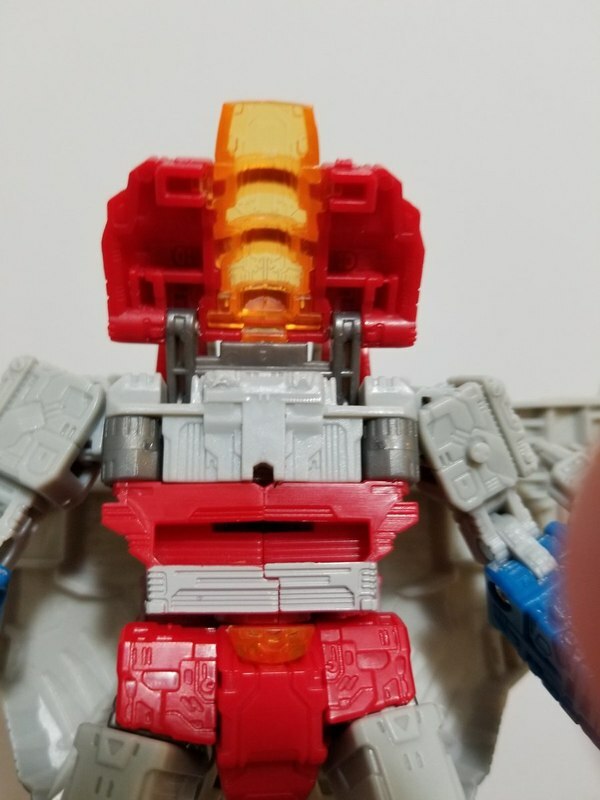 The current Starscream's gray connector pegs don't feature holes for a pin to slide through.